Generation Lighting ... a new generation of designers who are the most influential trendsetters of their time... Click below to learn more about each designer and their unique collection of lighting inspirations. 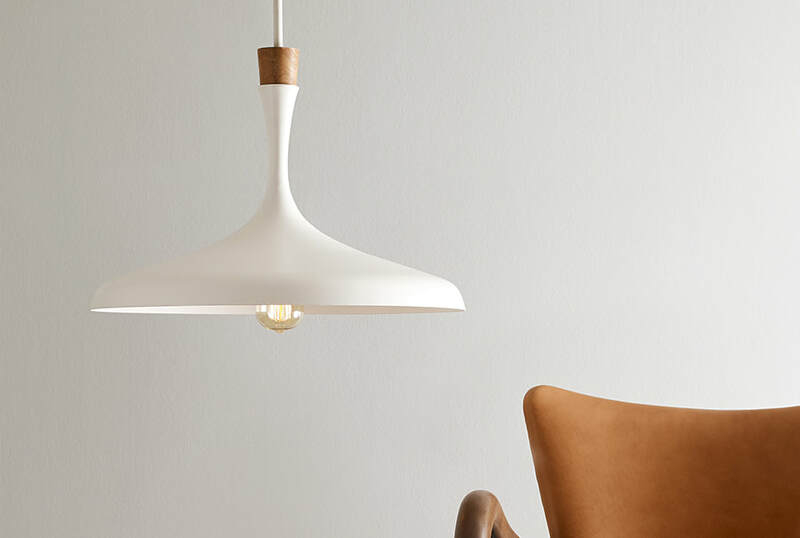 ELLEN DEGENERES I Generation Lighting is honored to introduce its newest collection, ED Ellen DeGeneres. Our partnership originates from a shared passion for interior design and an appreciation for Relaxed Mid-Century and Rustic Modern designs. The products are influenced by some of Ellen's favorite, world-renowned artists and feature signature details that are inspired by Ellen's own treasured pieces throughout her homes. 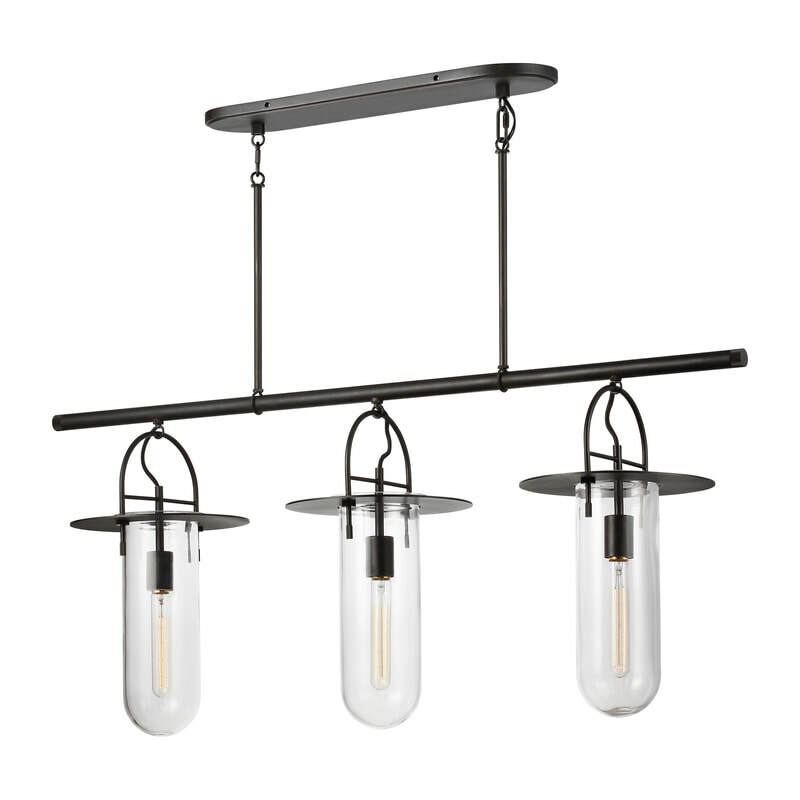 Click here for lighting designs by Ellen DeGeneres. THOMAS O'BRIEN I ​Designer and merchant Thomas O’Brien is a master at bridging traditional and modern styles, in his acclaimed interiors, his New York store, Aero, and his influential program of home furnishings. 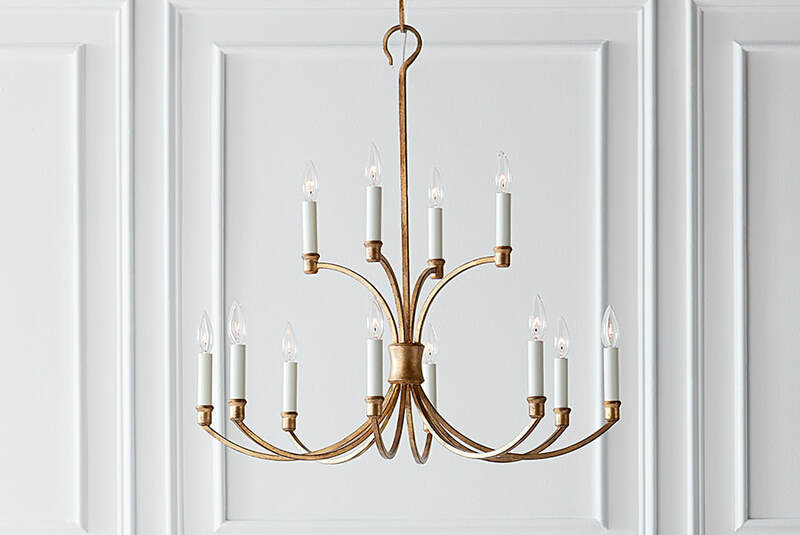 The TOB lighting collection interprets the full spectrum of antique to modern to industrial designs in diverse and unexpected ways. 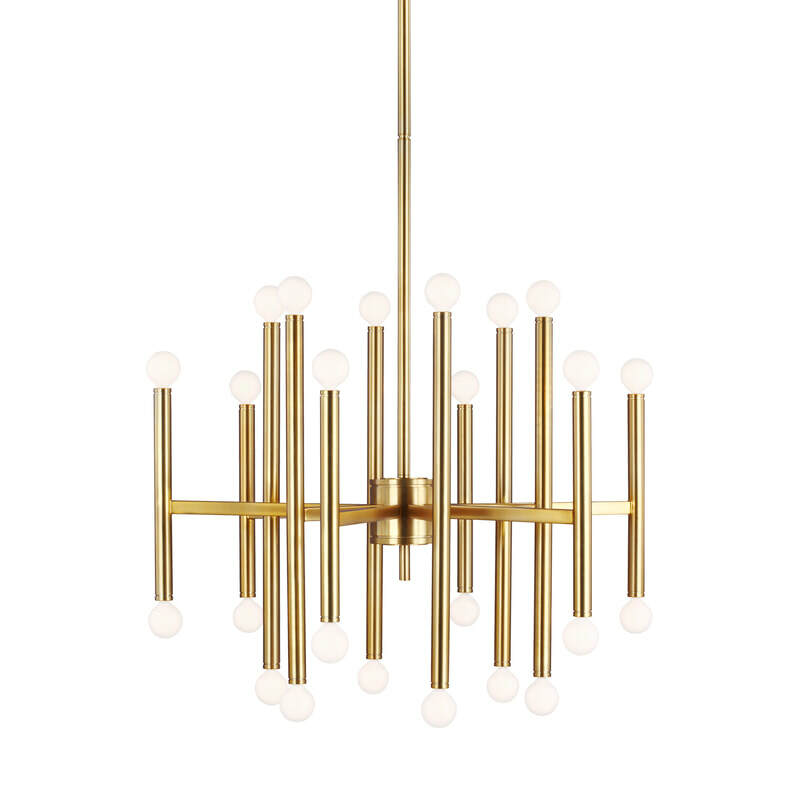 Click here for lighting designs by Thomas O'Brien.